You deserve the most magnificent things life has to offer! 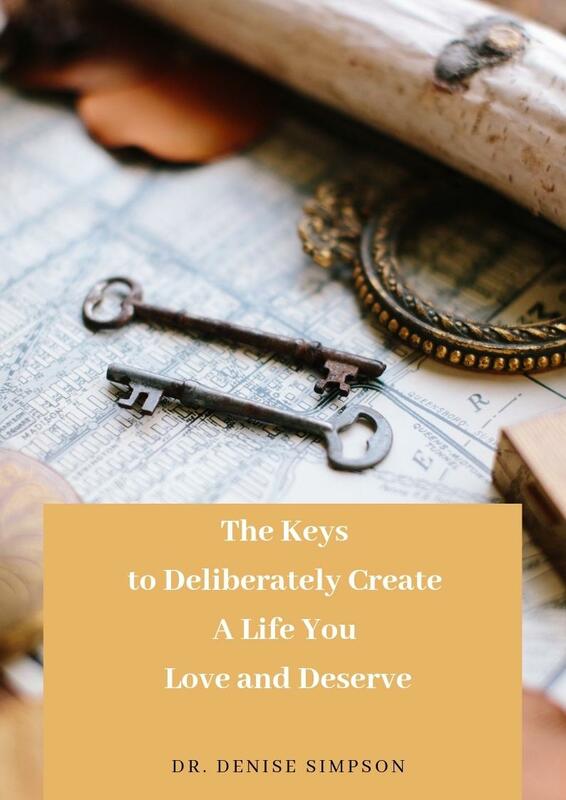 Let me show you the keys to deliberately create a life you love and deserve. And unlock your fullest potential! Your FREE Guide is Here! Get The Keys to Deliberately Create a Life You Love and Deserve! Hello! I'm Dr. Denise Simpson. I'm a life and leadership coach who helps empower individuals to deliberately create a life filled with immense love, joy, and alignment with their highest purpose. This guide will help you get started!